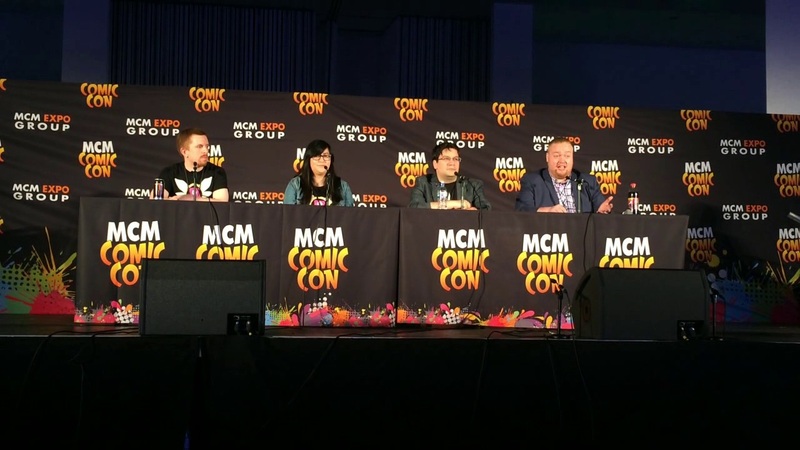 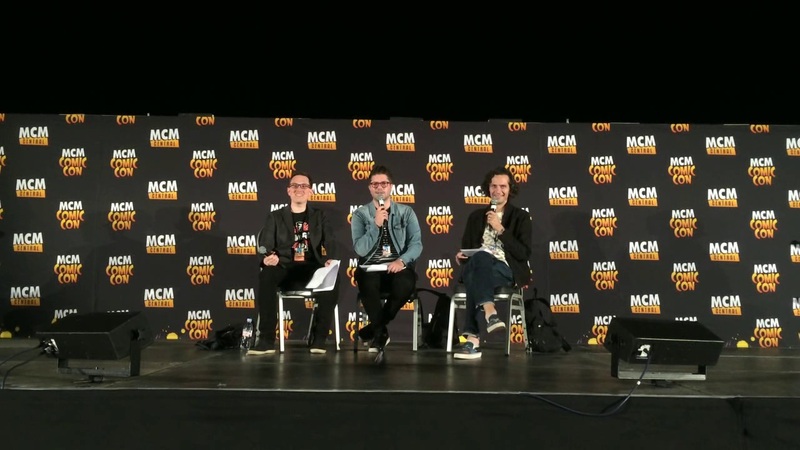 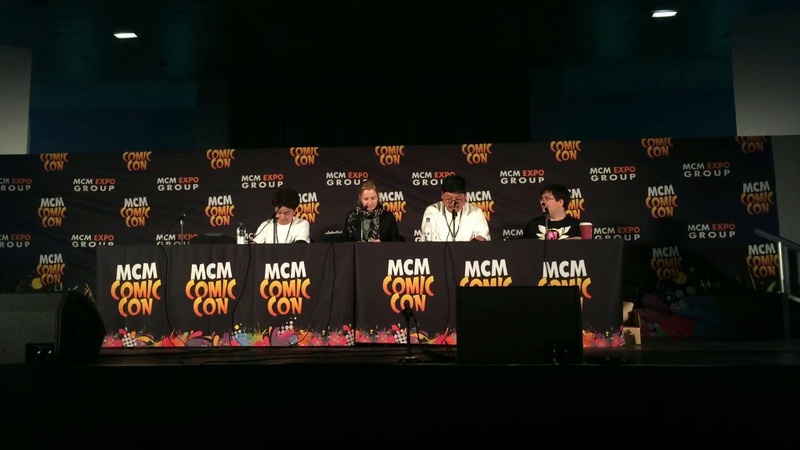 At this month’s MCM London Comic Con event Anime Limited opted to break-tradition and announce their new anime licenses via a board at their booth; an idea which seemed fun but caused confusion and disappointment to those attending the panels, such as ourselves. 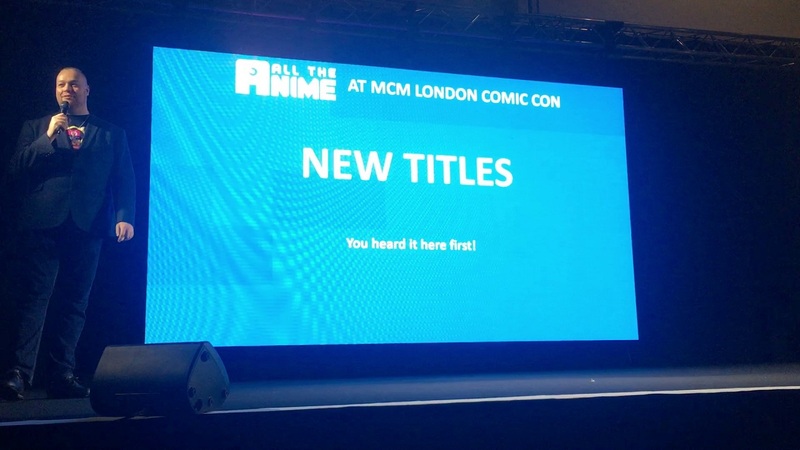 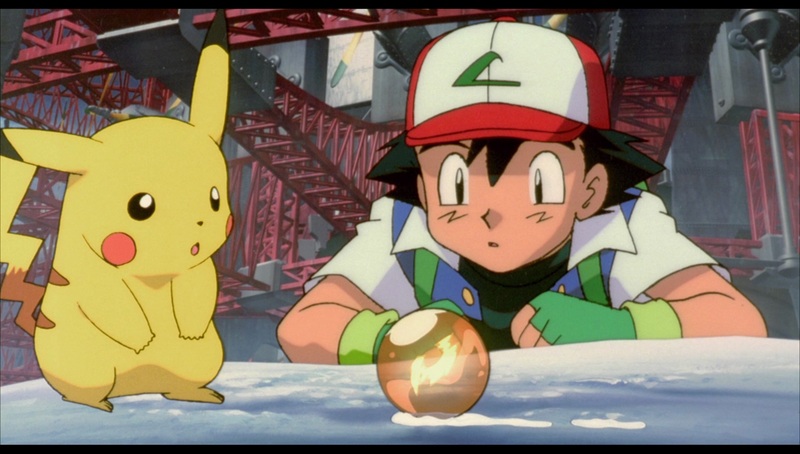 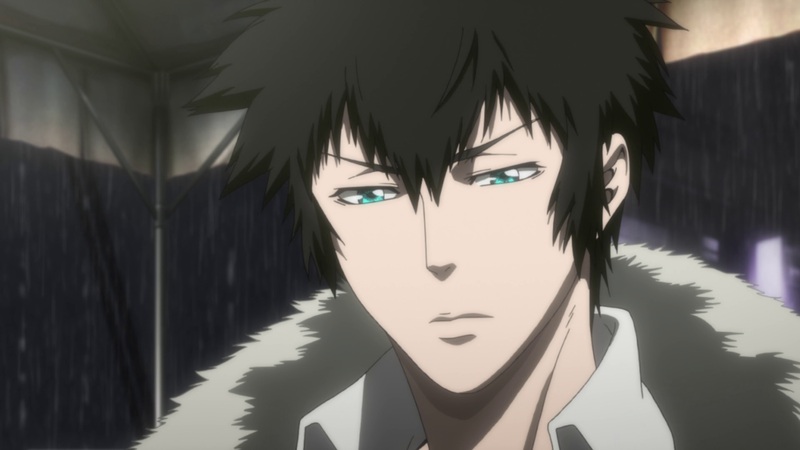 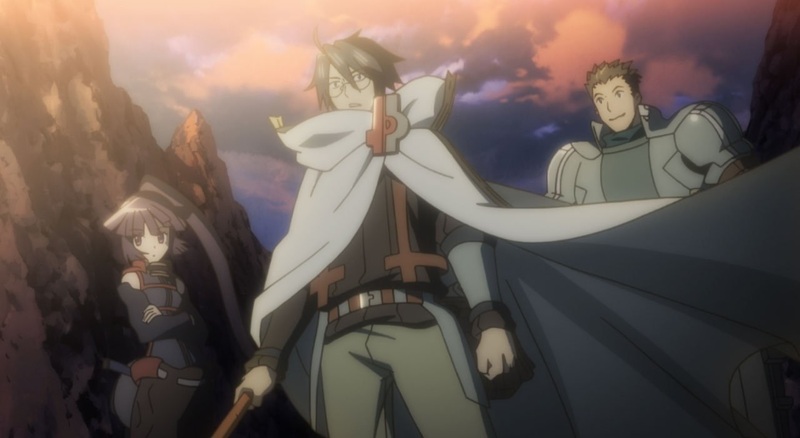 Once again MVM Entertainment opted to skip the panel and just announce their licenses through social media and as a result it saw the UK Anime Distributor announce a slew of new, and older titles, being released into the UK on both DVD and Blu-ray. 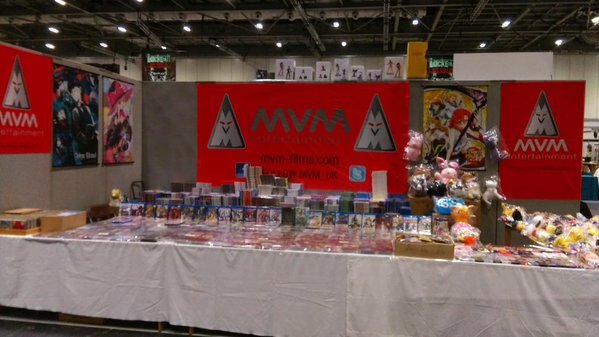 It seems Animatsu and Manga Entertainment UK were ‘slumming it’ in the Bronze Theatre at the MCM London Comic Con this month as not only was a table not provided for them but the audio equipment didn’t seem to work either; which resulted in not many ‘cheers’ from the crowd despite some interesting announcements being made; including the confirmation that Digimon will be making it’s return to the UK on DVD. 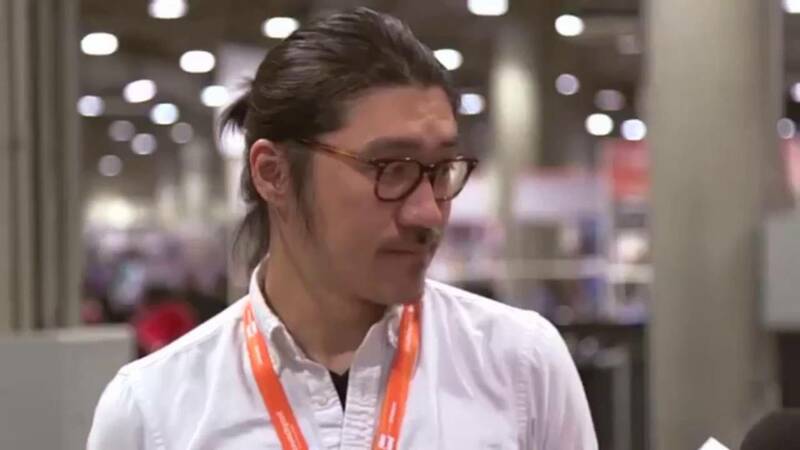 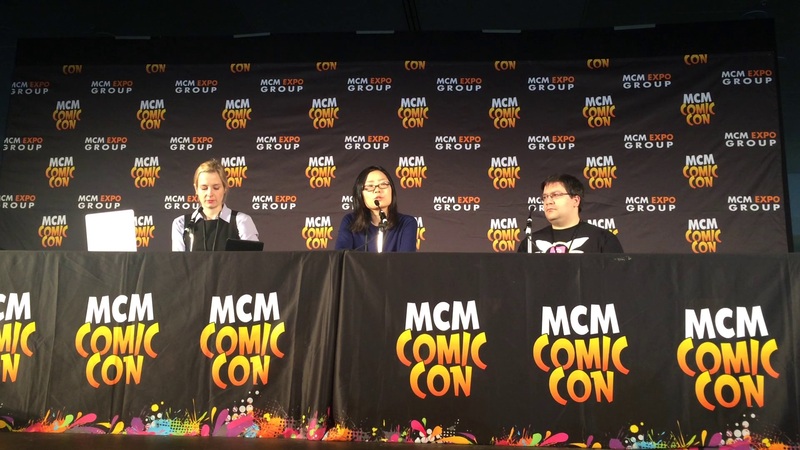 One of the highlights of the MCM London Comic Con May 2016 was that SUNRISE, and Mobile Suit Gundam: The Oirigin, Producer Osamu Taniguchi and Mechanical Designer for SUNRISE Mika Akitaka would be the anime guest of honour and be hosting their own panel at the event.